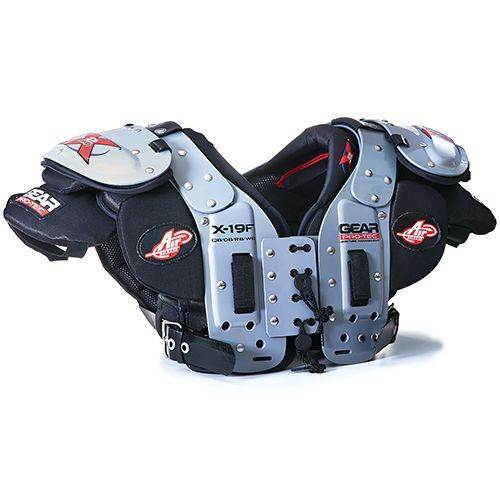 The Gear Pro-Tec line of X2 Air shoulder pads provide a traditional pad design with the added benefit of a moisture management foam system for enhanced cooling power while maintaining maximum protection. 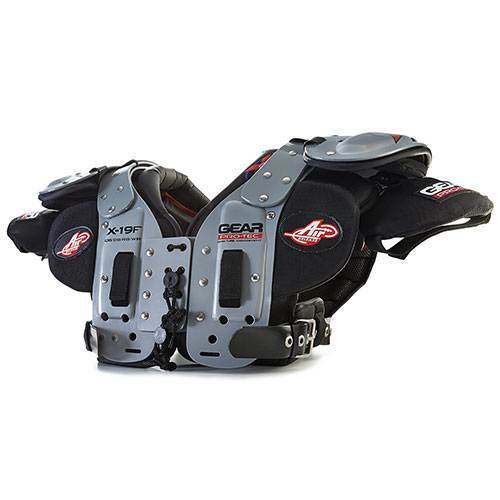 The AC notch-out with cradle pad provides Acromioclavicular joint protection. 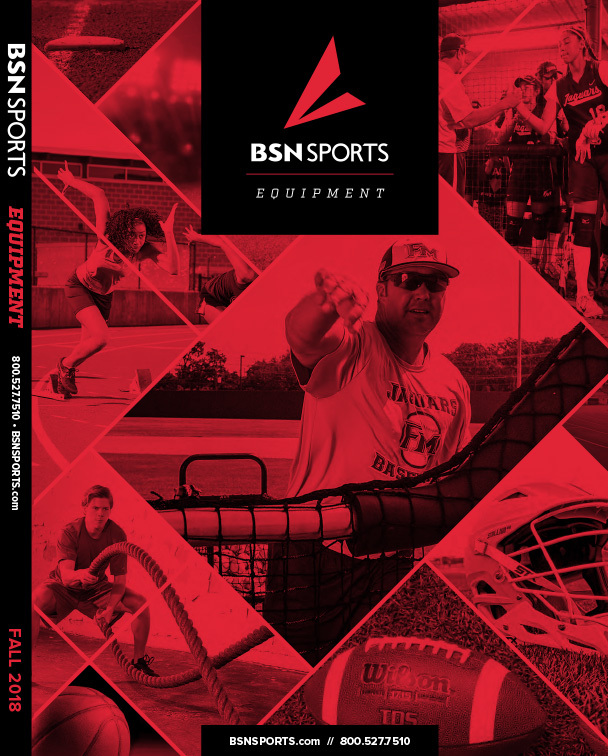 Adjustable cap system follows arm and shoulder movement for full range of motion and additional protection. Vent holes in the arch allow for quicker colling and drying. 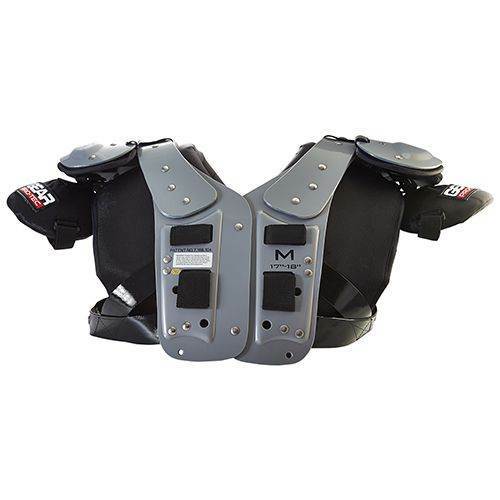 Adjustable and removable Air-Release clavicle pads provide a custmomized fit for maximum comfort and safety. Traditional style with modern technology for demanding performance.